Cisco today unveiled an expanded business communications and collaboration bundle that service providers can offer mid-market and large enterprises. The company today also took the wraps off a new mobile app. Cisco also introduced its first product that’s tailor-made for huddle spaces. The “you” in this scenario is the service provider, which could be a traditional telecommunications company, a cable operator, a managed services provider, a reseller, or a UCaaS specialist. Such service providers can sell the new offering under their own brands and work through Cisco’s Flex Plan to do so. The Flex Plan delivers software, upgrades, and support through a single contract and bill. This offering will be available in all BroadSoft countries. Six service providers will launch the new Cisco bundled offering in the next several months. The first offerings will likely hit the market in the next 30 days, Straton says, with global offers on this front expected to roll out in the next 45 days. As noted above, Cisco is also introducing the Cisco Calling App, which service providers that sell BroadCloud Calling via the Flex Plan can private label. The new app provides click-to-dial, mute, park, transfer, and more. Snorre Kjesbu, vice president and general manager of the Cisco Collaboration Endpoints Technology Group, talked to TMC about the huddle group news. That includes the introduction of the Webex Room Kit Mini. Cisco also has enhanced its Webex Board 55 with browser access and third-party integrations. 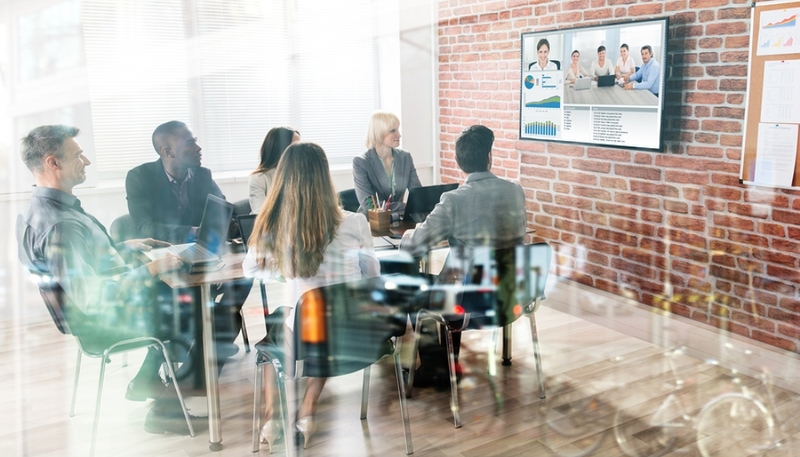 Kjesbu adds that Webex Share, which allows users to turn any monitor or TV into a shared screen Cisco experience, is the company’s other huddle room product. But he emphasizes that the new Webex Room Kit Mini is Cisco’s first solution designed specifically for huddle rooms, which the company says now number at about 25 million. Eran Levy, director-head of thought leadership and C-Suite marketing at Cisco, will be among the speakers at The Future of Work Expo. That’s a new artificial intelligence event from TMC that will take place Jan. 30 through Feb. 1 in Fort Lauderdale, Fla. Click here to register.